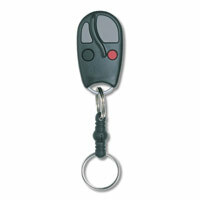 Multicode compatible 1-channel remote control transmitter. Digital format with 10 dip switches. 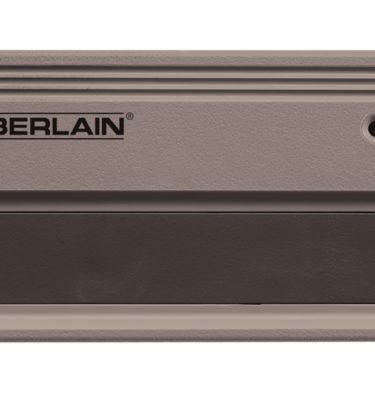 This convenient transmitter allows control of garage door openers or gate operators. Designed to be fully compatible with all of our receivers as well as existing Linear receivers, simply set the dip switches to match your receivers.